The wait is over, Microsoft have finally revealed the first details of their brand new, 8th generation console: Xbox One. At first glance, it appears that the Xbox One has far surpassed expectations, and is set to completely overhaul and redefine the games console market. I, like many others, am extremely excited about it. Why? Because unlike every other console that has gone before it, the Xbox One is set to be a complete home entertainment package, rather than just a games console. Microsoft stated that ‘the Xbox One was designed from the ground up to be the centrepiece of every living room.’ It will allow us to funnel live TV, watch videos on demand, run multiple applications simultaneously, talk using web chat, link our phones and tablets with our TV screens, and much, much more. The Cloud, voice control and gesture technology will all be integrated in one intuitive package. 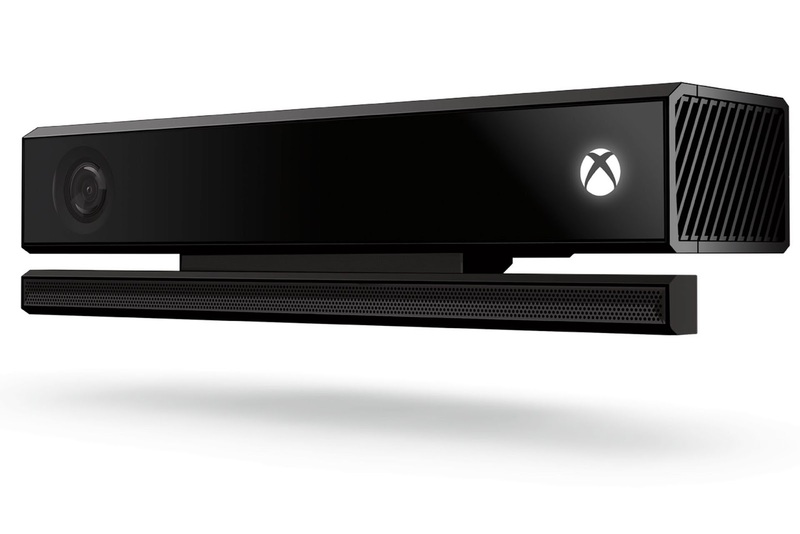 New Generation Kinect: automatically signs you in when you enter the room, has a greater line of sight, is able to see in the dark, recognises your voice, can measure your heartbeat, tracks wrist and shoulder rotations, records 1080p RGB video, and more. Huge memory and storage capacity: 500GB on-board hard drive, plus 8GB of RAM. New Blu-Ray drive for incredible HD movies and gameplay. Steven Spielberg is to produce a new TV series based on the Halo franchise, which will only be available to view on Xbox One. Powered by 300,000 servers, which is more than the entire world’s computing power in 1999. 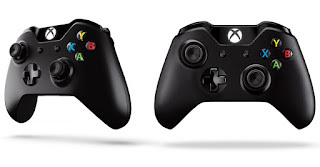 New Generation Pad: includes new impulse triggers for a more realistic gaming experience. 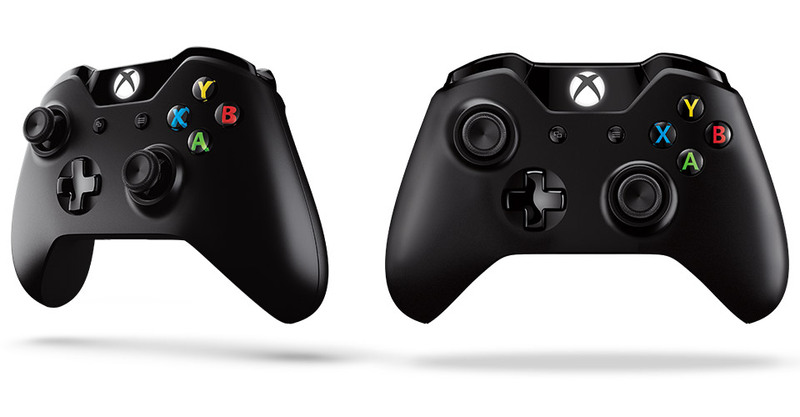 Also, the thumbsticks, D-pad and contours have all been streamlined for extra comfort. Snap Mode: Allows you to run 2 activities at the same time e.g. watch TV and brose the Internet. The Xbox One combines a state-of-the-art gaming operating system with a powerful Windows operating system, making switching between inputs a thing of the past. You can run a host of apps alongside your game with no loss in performance. 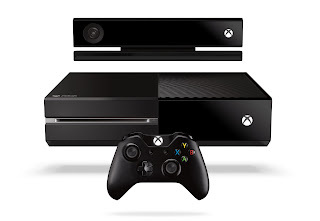 A lot of new content can be downloaded on the Xbox One before any other console. E.g. Call of Duty content. Xbox Live: games and profiles can now be stored in The Cloud, so every Xbox One console behaves like your own. Also, with Living Games technology, game worlds carry on going even when you’re not playing. The Xbox One wakes up instantly when you say ‘Xbox on’ – it even turns on your TV too. SmartGlass: allows you to turn your mobile or laptop into a second screen. Game DVR: capture your greatest moments and share replays on social media sites, such as Facebook and Twitter. Smart Match: The new multiplayer matchmaking system, which pairs you with other players based on skill, language and reputation. More in-depth game info is scheduled to be announced at the next E3 conference in June. …and that’s all for now! Remember to keep checking 24studio.co.uk and facebook.com/24studio for further Xbox One updates regarding pre-orders, release dates and prices.